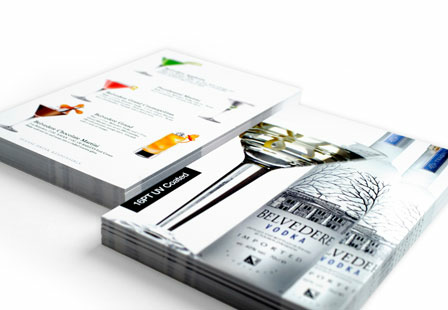 Whether you’re using your postcards for personal use or business advertising, we’ve got you covered. Our Glossy postcards have a UV coating that’s applied to the card (also known as flood coating) which helps enhance the colors and protects the cards over time. 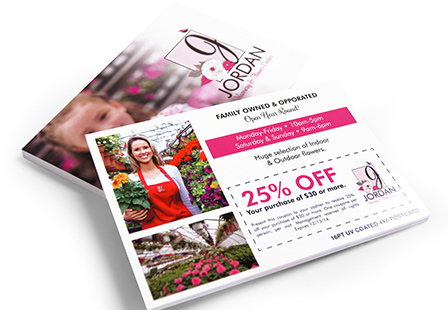 You can do it all with postcard printing; advertise a business, distribute coupons, use as appointment reminders and so much more. Additionally, use them as wedding invitations, holiday cards, photo cards and more. The possibility is endless. 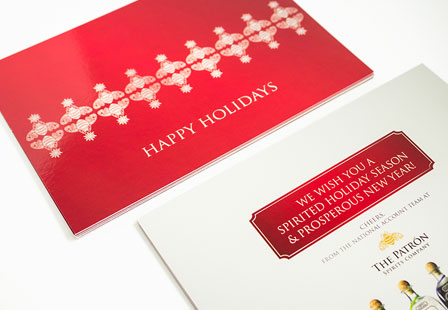 Make a statement by selecting from a variety of sizes and printing options to meet your business or personal needs.